Harker’s new Rothschild Performing Arts Center (RPAC) and its 450-seat Patil Theater, along with the athletic center that opened last summer, were named winners in the Silicon Valley Business Journal’s Structure Awards in the Education Project category. 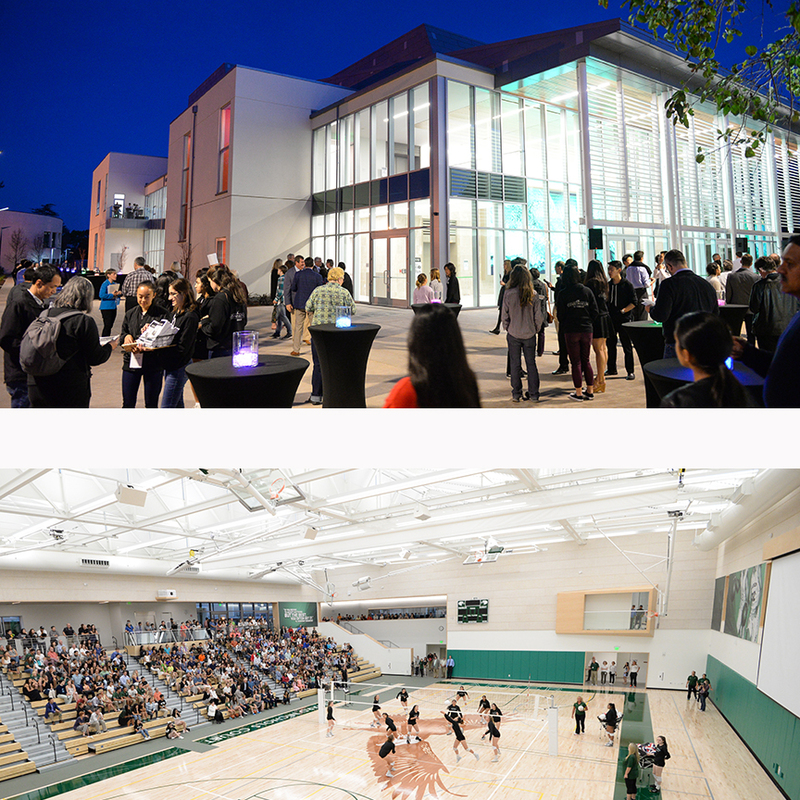 The athletic center, which comprises 33,000 square feet and is a LEED Gold certified building, opened in August 2017, while the RPAC, boasting 53,000 square feet and on track for LEED Gold, opened in February 2018. The buildings were the end result of years of planning and fundraising. The Silicon Valley Business Journal published a short article noting many of the features of the buildings.